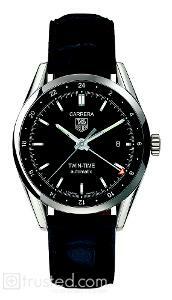 TAG Heuer's Carrera series is inspired by motoracing. The sleek, classic design of this watch is ideal for today's lifestyles. 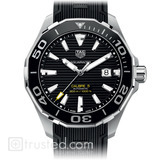 The Twin Time watch features a second time zone function.